Stealth Auto Corner Lights - Dezod Motorsports Inc - Home of the automotive performance enthusiast since 2002. Stealth Auto Corner Lights are available in clear or smoked finishes and fit and perform with OEM quality. 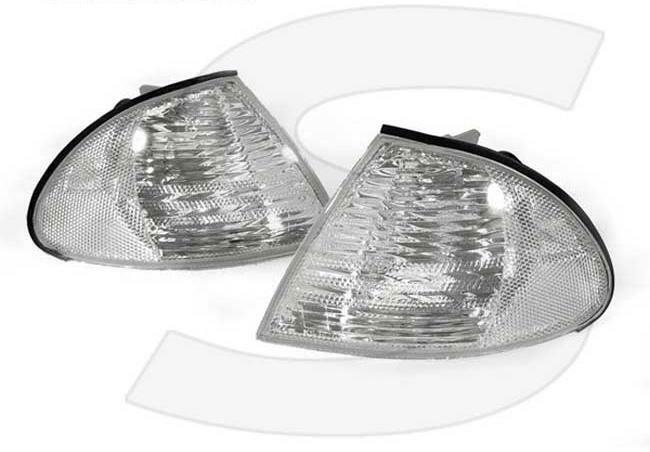 All Stealth Auto Corner Lights are sold in pairs.